The U.S. Under-17 Select Team is comprised of players selected from USA Hockey's Boys Select 16 Player Development Camp, which provides participants with elite instruction, as well as the opportunity to compete at the national level against other players in their age group. 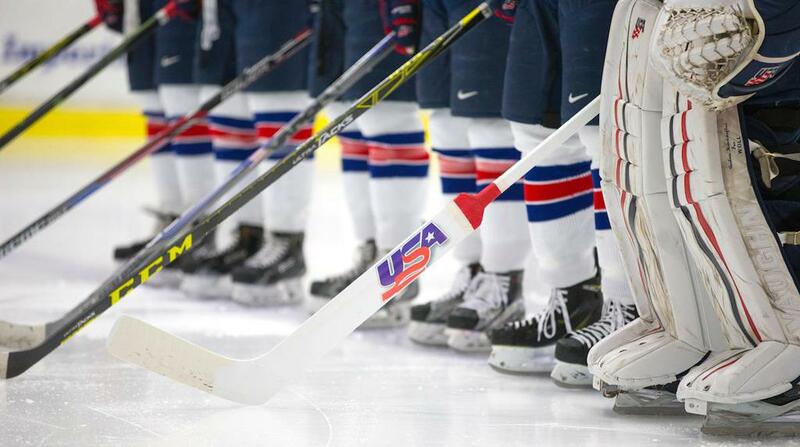 The 2018 Under-17 Five Nations Tournament was played Aug. 15-19 in Piestany, Slovakia, with the U.S. competing alongside the Czech Republic, Germany, Slovakia and Switzerland. To look back at Team USA's results in previous tournaments, click here.